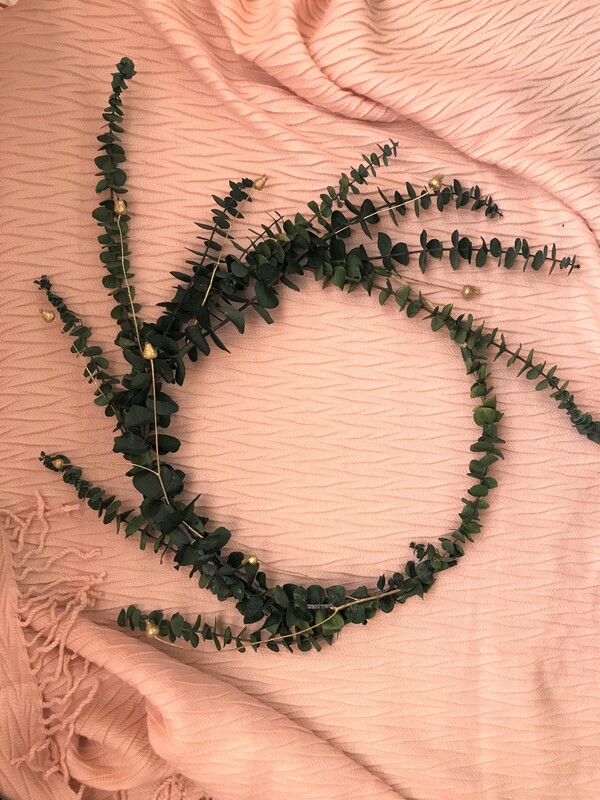 DIY decorating on a budget. Things that I did not expect to happen at this point in time in my life: to be celebrating friends having babies and to use my childhood stuffed animal as a prop in blog photos. New surprises every day, I tell you. My sweet friend Lisa is expecting twins and our friend group could not be more excited. She hosted an adorable shower a couple weeks back, and you know I jumped on that DIY baby gift bandwagon. Whenever the seasons change from Summer to Fall, I always feel like I need to do some redecorating. 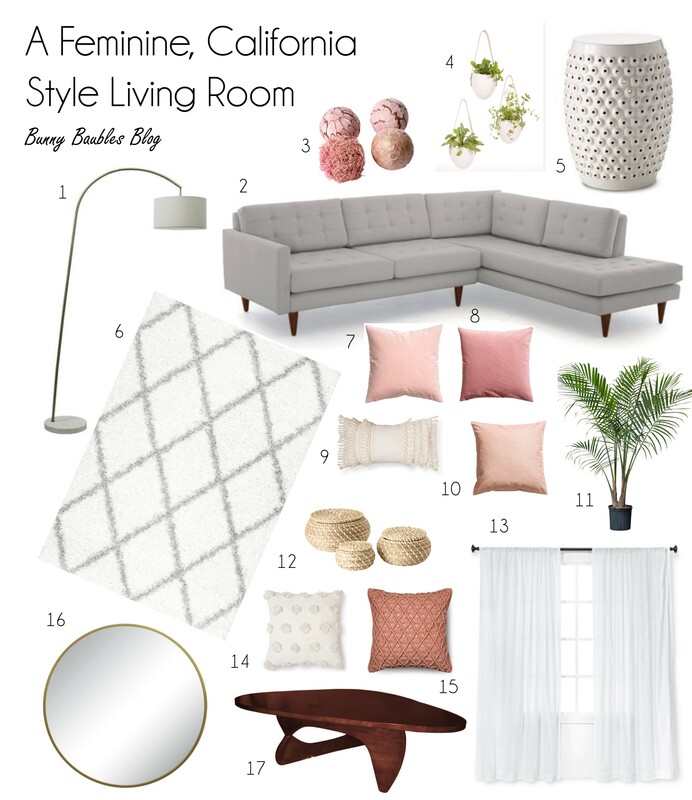 I always have tons of flowers and bright colors on display during the Summer, but I like to bring in some cozy vibes and more muted tones for the Fall. 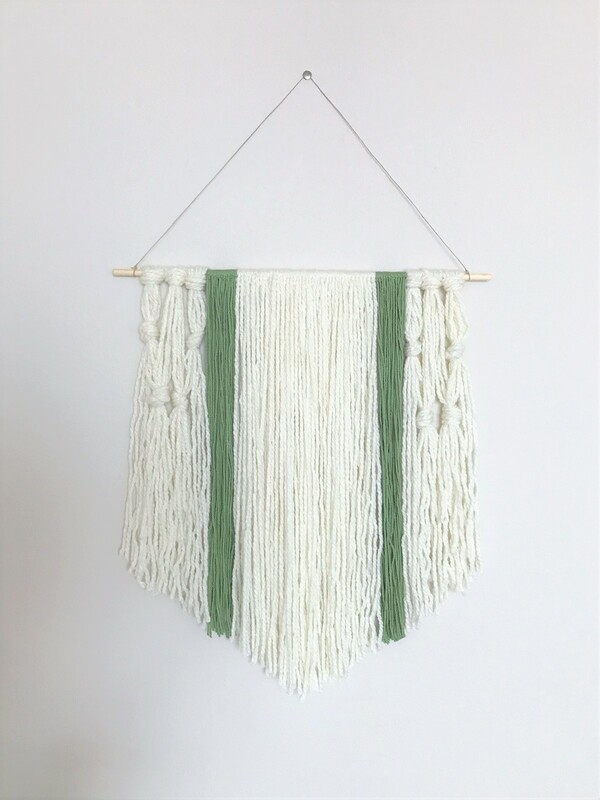 In order to do this easily and on the cheap, I turned to this boho yarn wall hanging project. 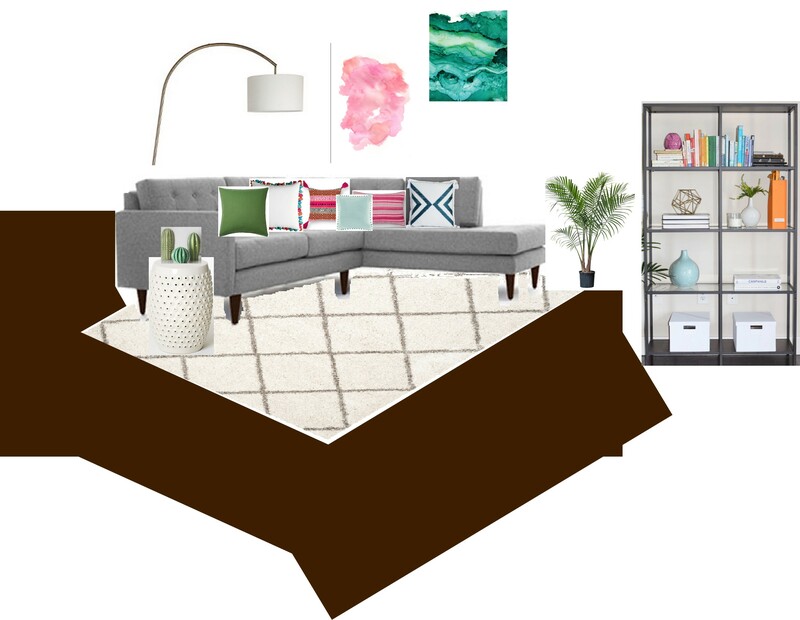 I’m finally moved into my new apartment and getting to decorate it DIY style! 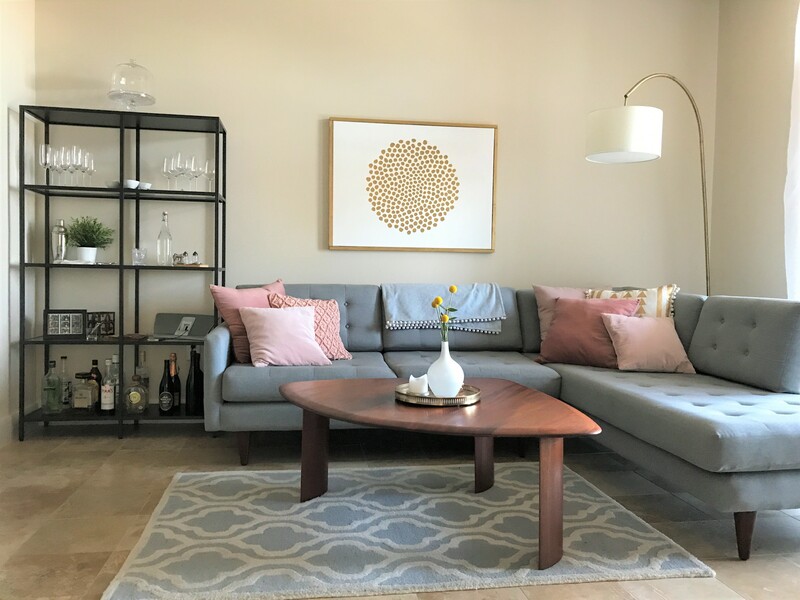 Well… the style is more of a mid-century meets California meets bachelorette pad, but I love when people can come in, ask where I got something, and I can tell them I made it! 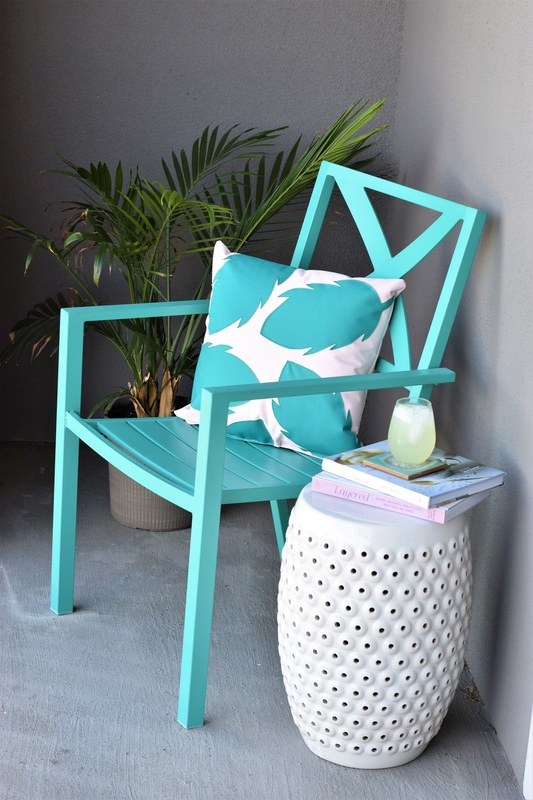 Having DIY home decor pieces really makes a home feel unique and give it a personal flair. 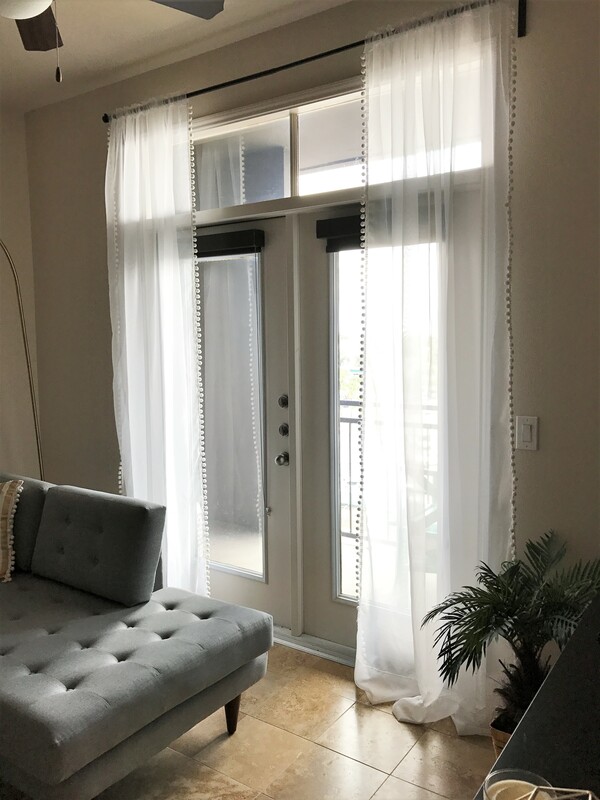 Most of the time people think of home decor DIY’s as something that looks really homemade and crafty, but these pom pom trimmed sheer curtains are totally chic! How sick are you guys of hearing about how I’m moving soon? Well don’t worry, it’s happening soon and then I can get to work on numerous home DIY’s that I know you all love! I finally found a place to call my own and I can’t wait to decorate it.